A tachometer is used to calculate the angular speed of a rotating shaft in revolutions per minutes (rpm). 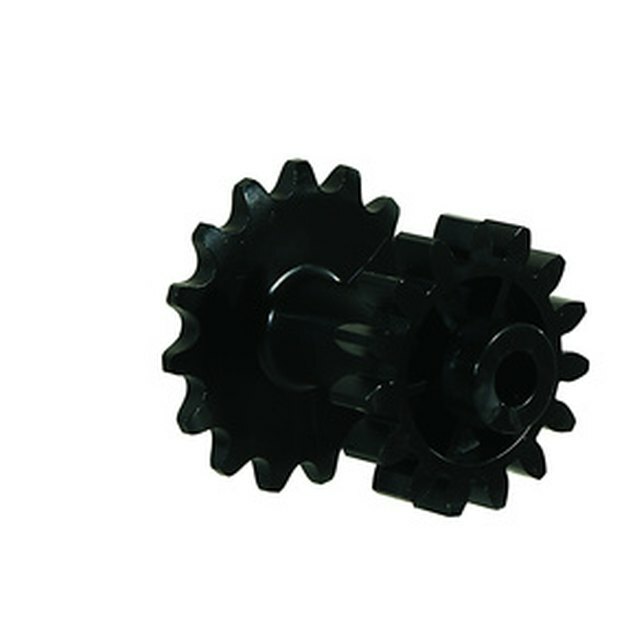 Tachometers are used in all factory and manufacturing operations where timing and precision are imperative to consistent and quality production. Automobile tachometers measure the car engine’s rpm. Tachometers can use an uncomplicated AC or DC generator to gauge the shaft rotation speed by measuring the voltage produced by the generator or the output signal’s frequency. As the speed increases, the magnitude and frequency of the voltage increase proportionately. Frequency-type tachometers follow the same principle, but their operation is a bit more complicated. Conveyors and plastic injection molding machines heavily rely on tachometers to measure and control the speed of operation. In conveyor systems, the tachometers measure the speed of motor shafts and motor drives central to effective production control. In molding machines, they calculate the screw shaft rotation speed that regulates the flow of plastic pulled into the injection barrel, which must be consistent to produce uniform parts. 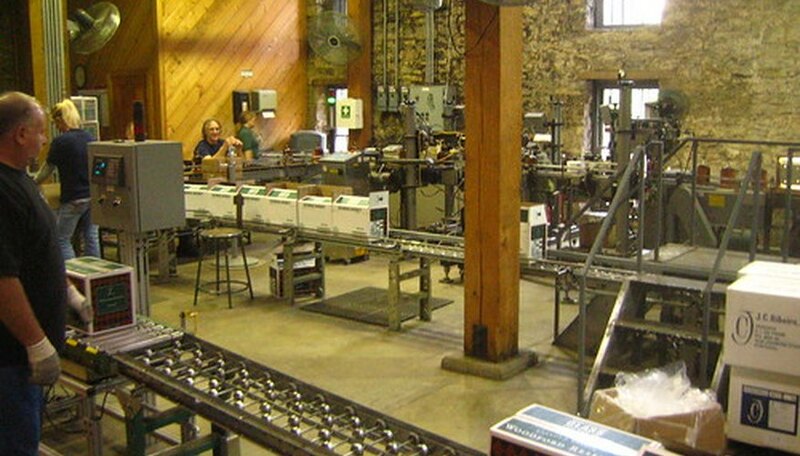 Tachometers are used in packaging operations where several different functions immediately follow each other and each requires a change in speed. The tachometers works in tandem with a controller to keep each stage of the process in sync. The importance of this control is evident in observing any conveyor line type packaging operation. Tachometers that use voltage to determine speed include the DC generator tachometer and the drag cup tachometer. The basis of their operation is simple: The amount of voltage produced relies solely on how fast they turn. These types of tachometers are also capable of providing the rotation direction along with the speed, which is essential to provide the necessary feedback signals. A simple voltmeter is commonly used to provide this important information. The frequency-type tachometer calculates the number of pulses produced by a rotating field tachometer, toothed rotor tachometer or photocell tachometer. They require more highly developed digital circuitry than voltage based tachometers to complete the calculation process and produce an accurate rpm value. The rotating field and the toothed rotor tachometers generate a waveform; the photocell type utilizes a rotating disk with windows that let light in through each window while the disk spins. This process ultimately produces a pulse in the photocell when light strikes it.